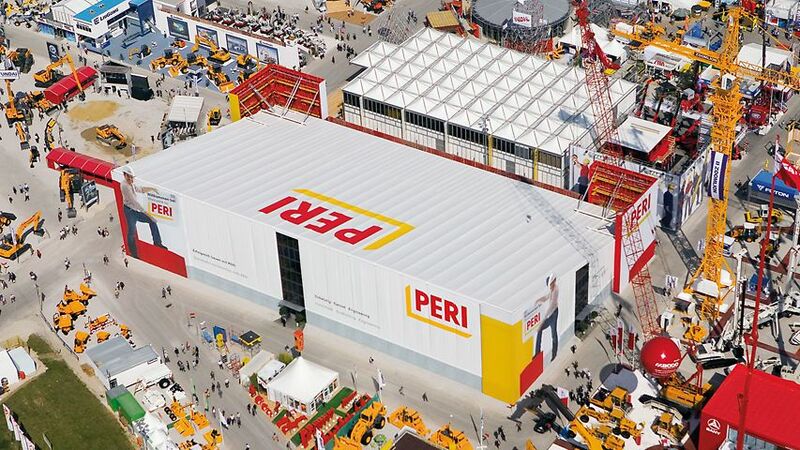 For the family-owned company PERI, bauma has a long tradition and is of great importance. 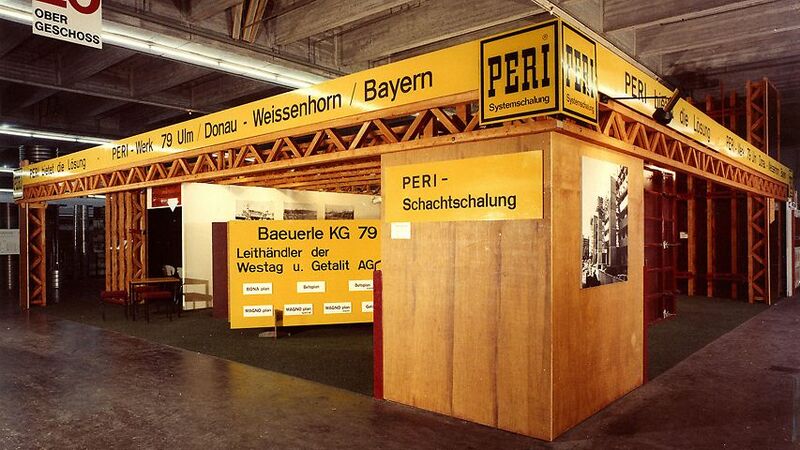 Already two years after its foundation, PERI was present at the bauma with an own stand in 1971. Also in 2019, PERI will be on the spot again. 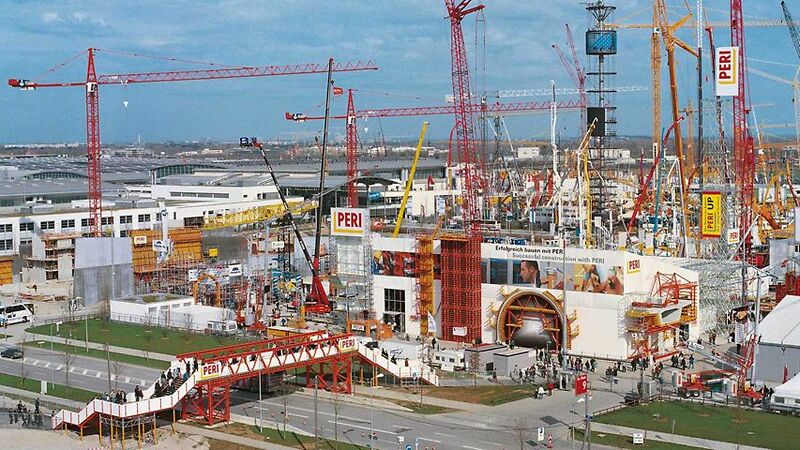 There is no other construction trade fair in the world that attracts a similarly large range of expert visitors from all four corners of the world on such a large exhibition ground. 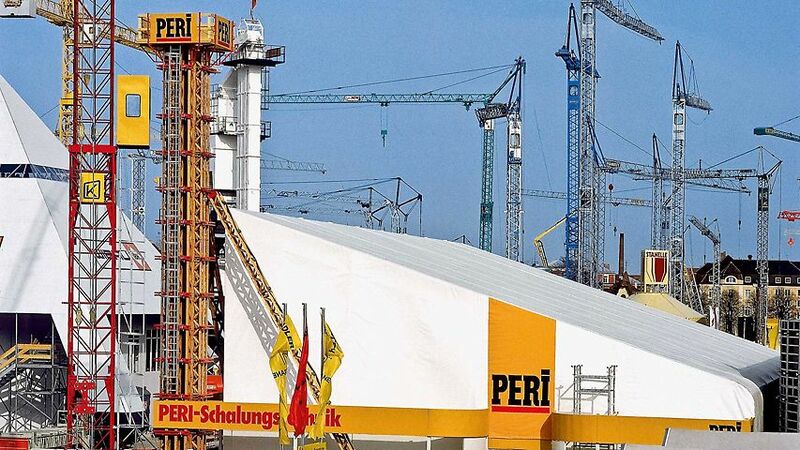 PERI has been using this platform for many years in order to present the innovative products from the formwork and scaffolding segments live to interested visitors and customers. Of particular importance for PERI is the personal contact and open exchange with the visitors. 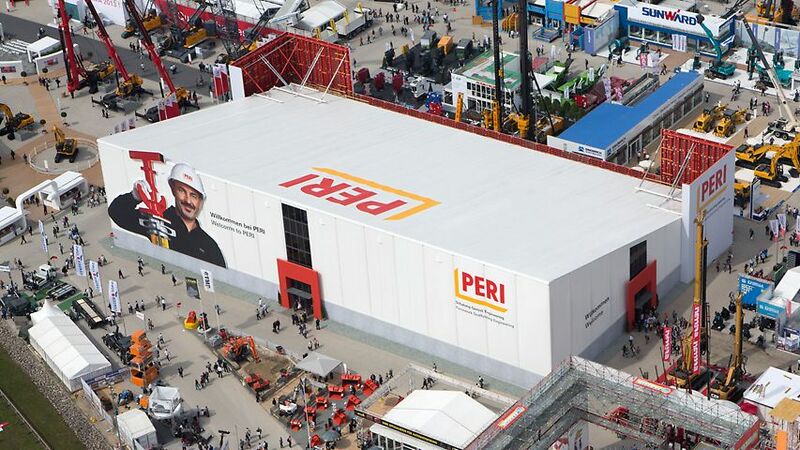 PERI spares neither cost nor effort to present the PERI product world to its visitors in an understandable and solution-oriented way on a space of 4,200 m². 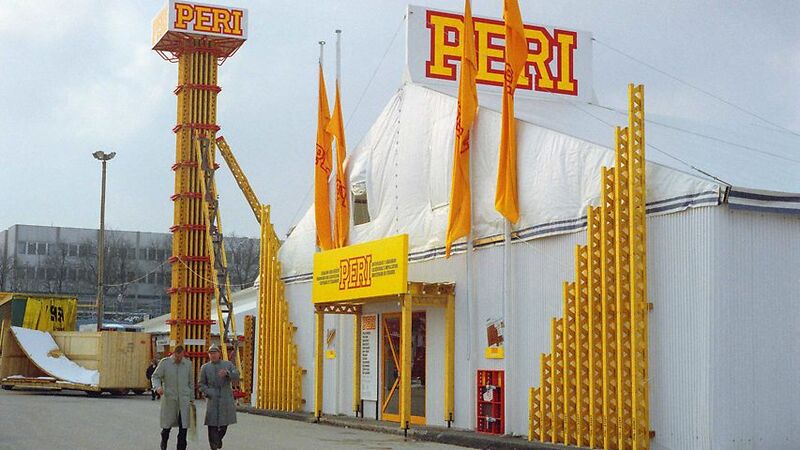 Since PERI can support its customers over the complete construction process during every individual step, the consulting by PERI experts reaches far beyond the mere explanation of product applications. The main focus here is placed on services and digital solutions for process optimization. 1986 PERI shows the grider GT24. 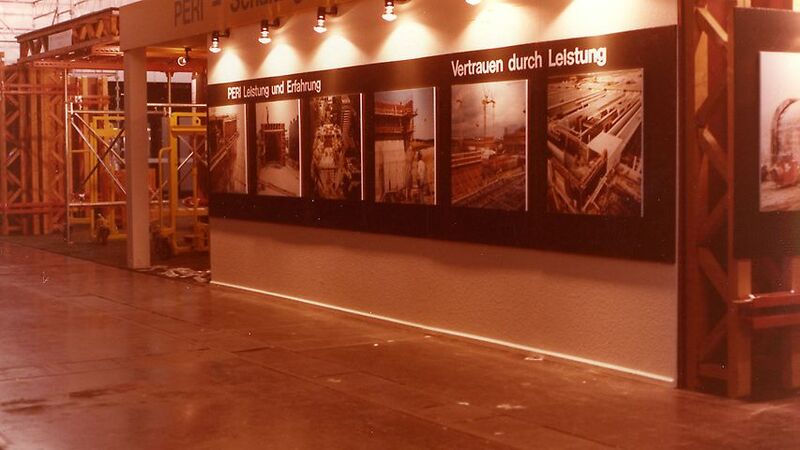 The TRIO panel formwork is presented at bauma 1989. 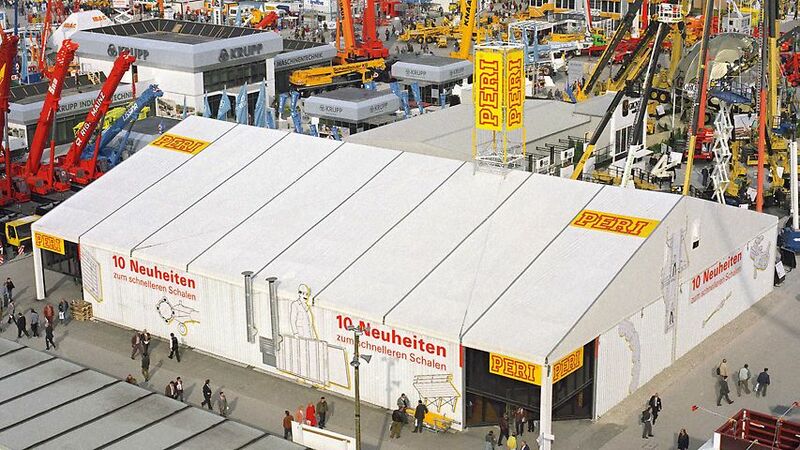 With the slogan "10 Neuheiten zum schnelleren Schalen" PERI presents their products at bauma 1992. 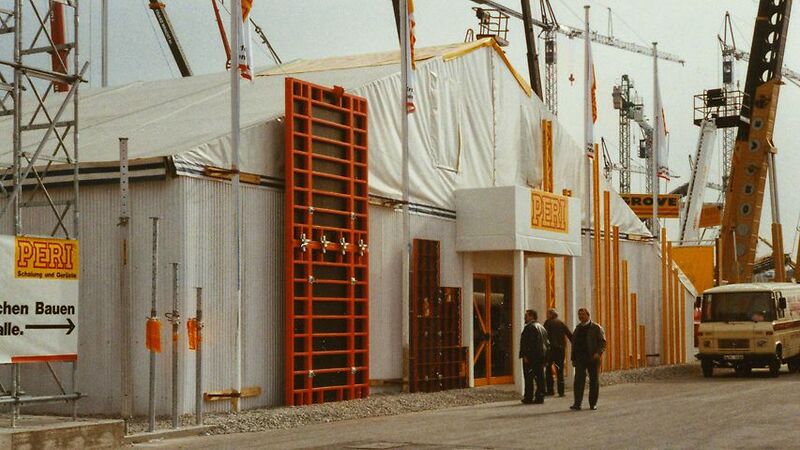 The scaffolding system PERI UP is presented at bauma 1998 to the public. 2001 engineering solutions dominate the PERI exhibition hall as well as the new logo. 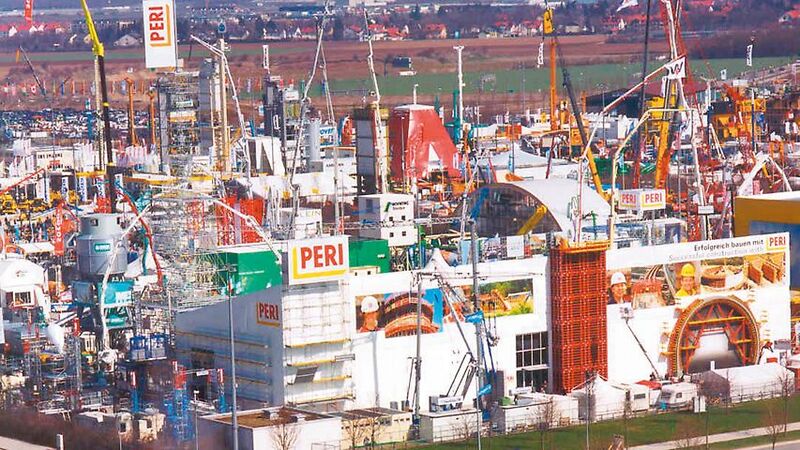 PERI at the bauma 2004 with an extensive product portfolio: Formwork, Scaffolding, Engineering. 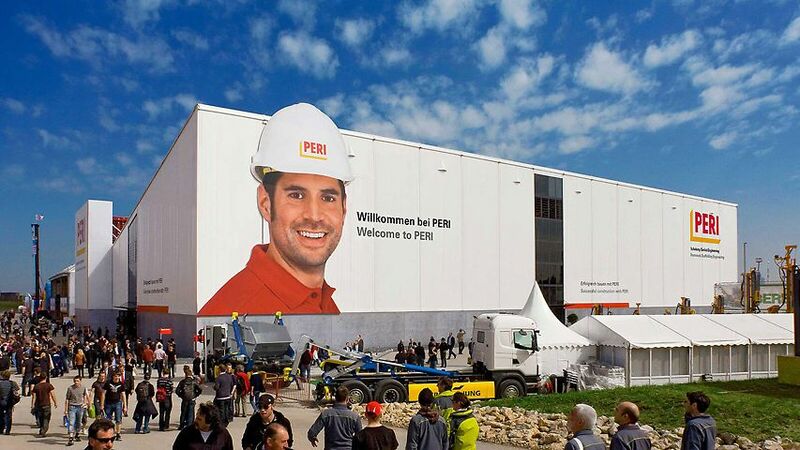 PERI launches the MAXIMO panel formwork for the first at the bauma 2007. 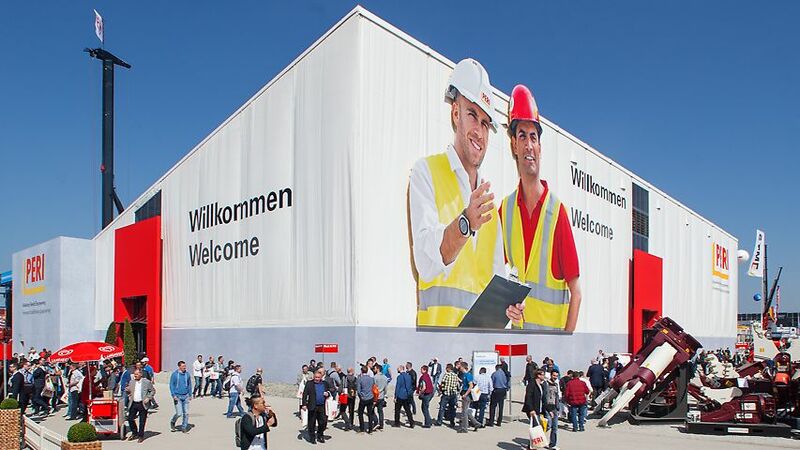 The monolithic formwork UNO and the panel formwork LIWA are launched at the bauma 2010. 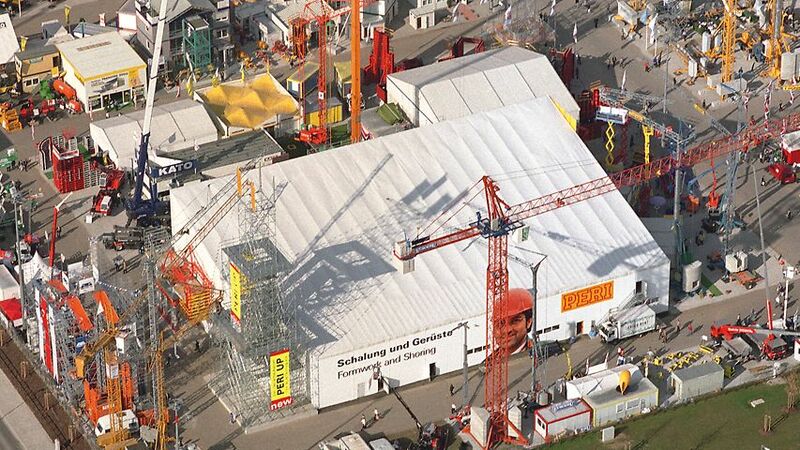 At bauma 2013, the SCS climbing system with respect to the Panama canal project is launched.